With affection, we remember Bishop Quinn, who attended and graduated from our school in 1935. He attended many galas over the years. Our Alum of the Year award is also named after Bishop Quinn. Bishop Quinn went home to the Lord on Thursday March 21, 2019. He was the 7th bishop of the Diocese of Sacramento. Click on the headline to see Bishop Jaime Soto's announcement. May he rest in peace, and intercede for us with Our Lord. We look forward to answering any questions you may have! Simply fill out this inquiry form, contact our school office, and our Principal, Deacon Oberting, will be happy to give you a tour of our school. We can't wait to meet you and your family! 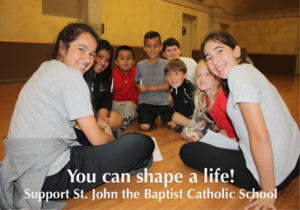 Please join us in supporting St. John the Baptist with a gift to our annual fund. Because of gifts like yours, St. John the Baptist will be able to continue fostering active persons of faith, critical thinkers, and responsible citizens who go on and do amazing things in Napa and beyond. FORMED.org is a valuable, inspirational online resource packed with movies, videos, books, and prayers to support the faith development of you and your family. Click for more information. 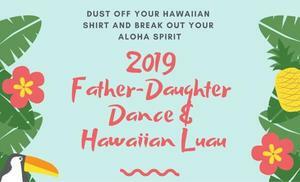 Father/Daughter Dance on April 6th! You don't want to miss out on this special time with your daughter! 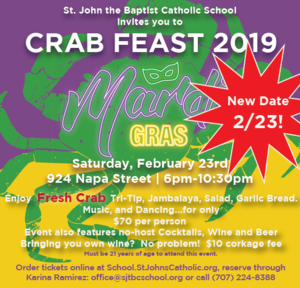 Don a festive mask, grab some beads and get crackin' at this immensely popular event that will feature fresh crab, blackened tri-tip, Jambalaya, garlic bread, and salad. The event also features no-host cocktails, wine, beer, music, dancing and a Dessert Auction. - Must be 21 to attend. Wine may be brought to the event for a corkage fee of $10 per bottle. NO other alcohol may be brought to the event. 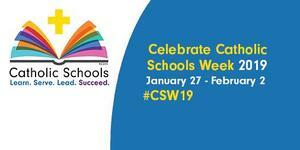 Celebrate Catholic Schools Week With Us! Daily events throughout the week. Open House Thursday Jan. 31 5PM-7PM. Click for daily schedule. Please join us in the Parish Hall on Thursday evening at 6PM for our next Family Club meeting. Two door prize drawings for those in attendance!